U.S. Games Systems, Inc. Author A.E. Waite called this book "fragments of a secret tradition under the veil of divination". 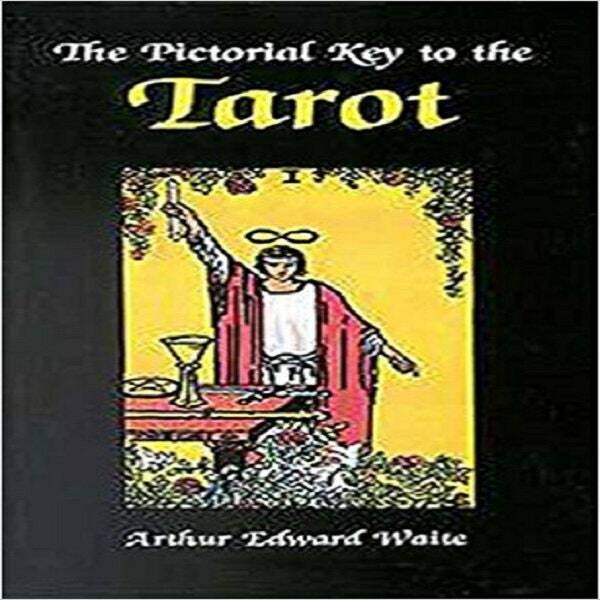 Contains detailed description of each card in the Rider-Waite Tarot deck along with regular and reversed meanings. Black and white illustrations. Physical Description:	7.00 H x 0.75 D x 4.25 W inches 0.60 lbs.